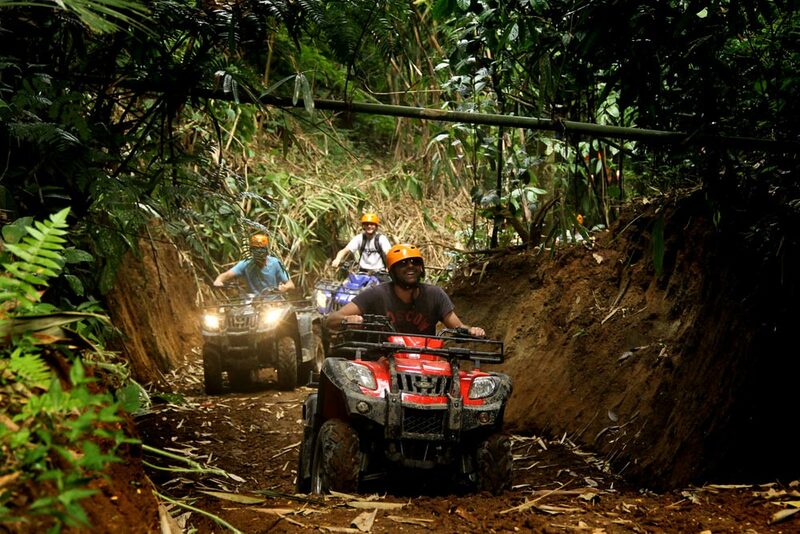 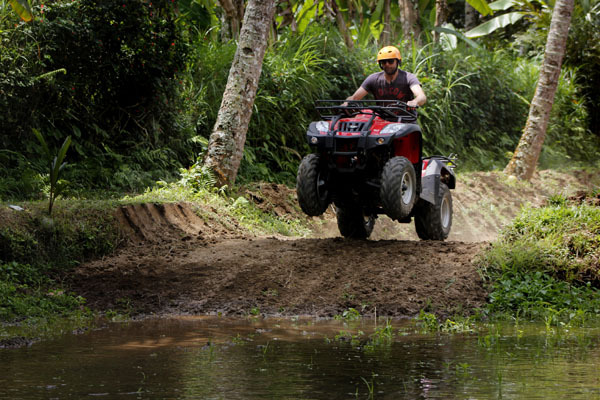 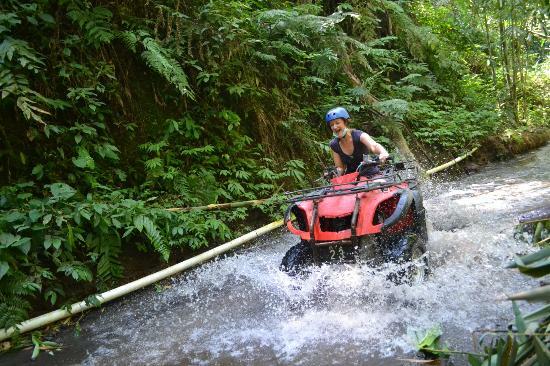 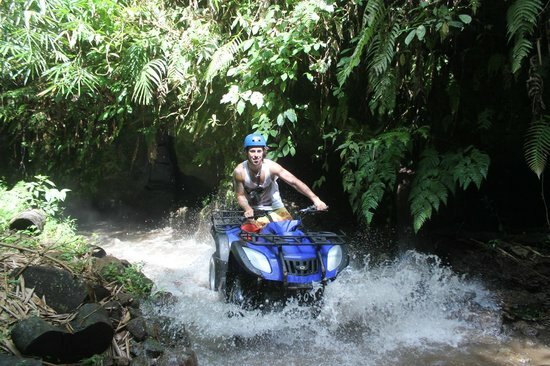 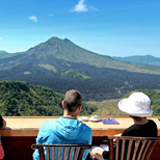 Bali rafting combine ATV ride offers two activities that you can do in one day of your holiday. 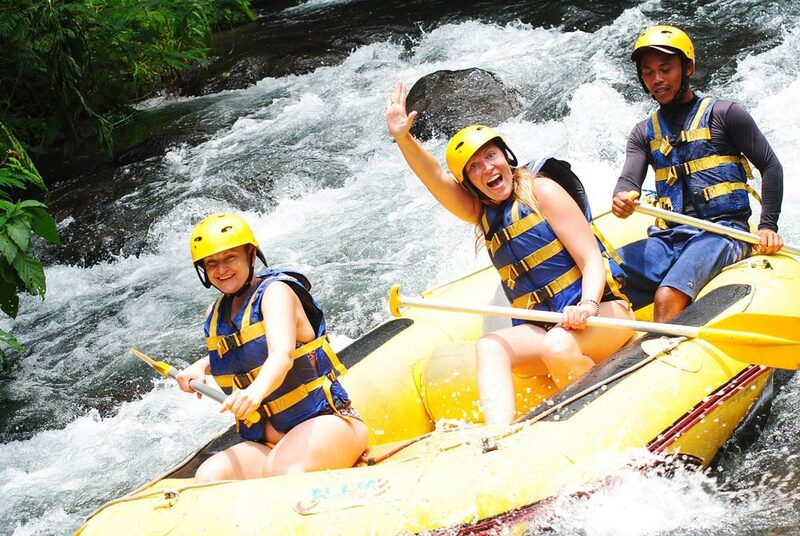 We create this kind of package to avoid if you have a very short holiday and would like to do two activities in one day. 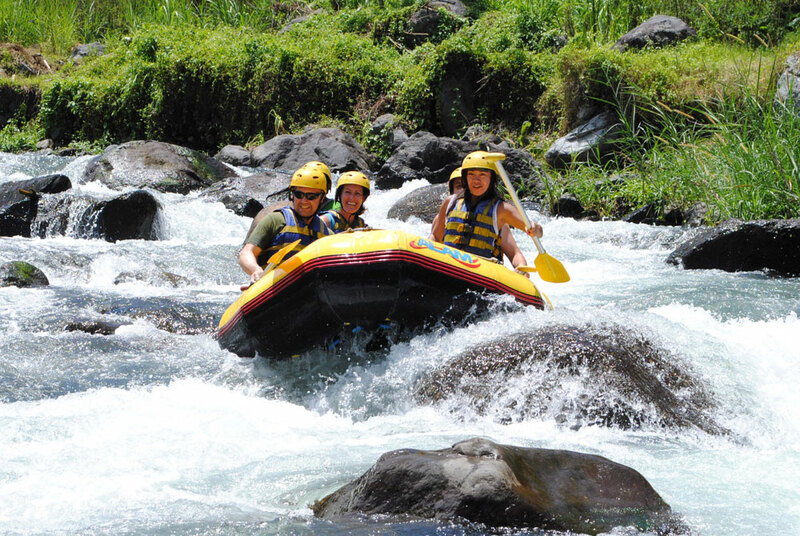 Rafting is one of the most favorite activities in Bali that you can not miss it. 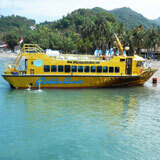 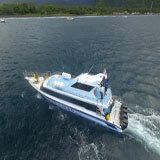 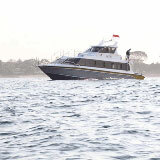 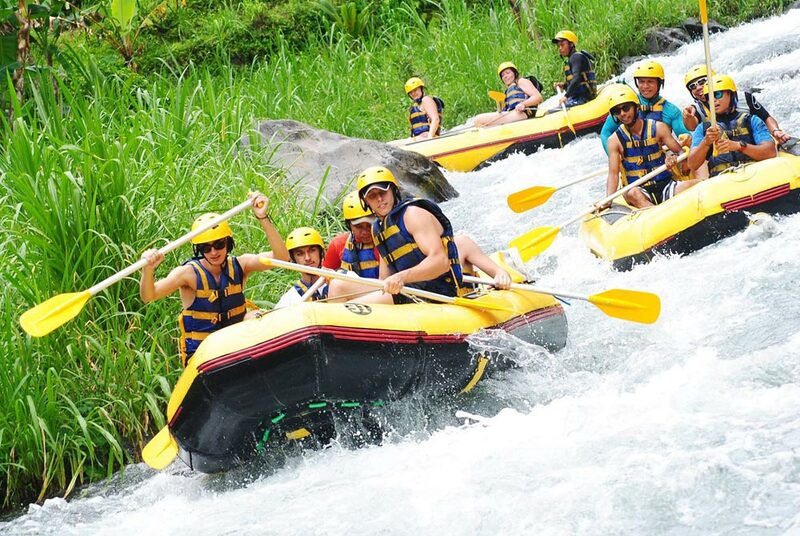 Rafting trip becomes a necessity for tourist who visits Bali island because this activity is really fun and exciting. 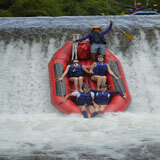 You will feel flash of water, fresh wind, spectacular view and beautiful nature. 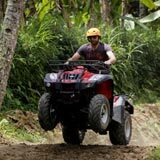 Combination of Bali rafting and Bali ATV ride is very suitable because ATV ride is one of the activities that can pump your adrenaline. 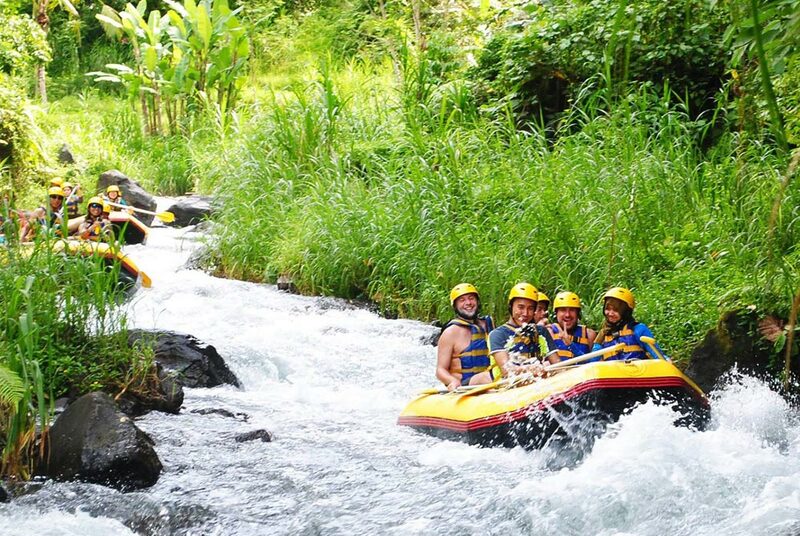 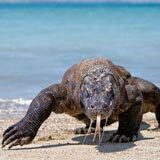 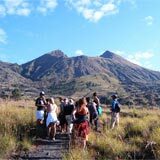 It will be an amazing experience to join in these two activities and you will always try this kind of package when you come to Bali again.